The South Caroliniana Library has been collecting photographs of train stations, depots, rail yards, engines, and rolling stock for many years. The images come in as single items, as part of other collections, or as collections of their own. 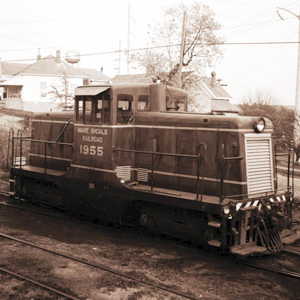 There are also photographs of railways used by the mining and lumber industries. Presented here are photographs pulled from different sources to provide the researcher with a virtual collection of South Carolina railway related photographs.